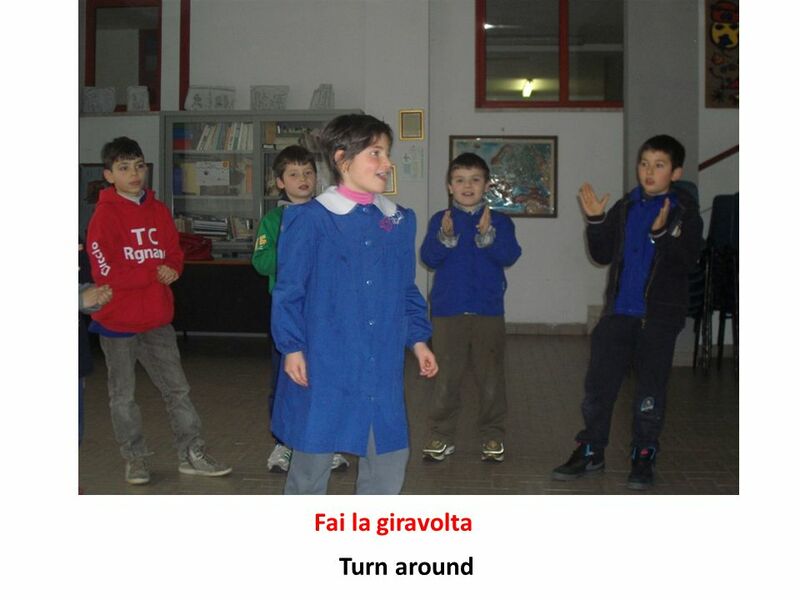 January 2014 Traditional games: LA BELLA LAVANDERINA THE PRETTY WASHERWOMAN eTwinning project “Let’s grow up together” year 2 Class 3 A Rignano sull’Arno. 2 This a traditional nursery-rhyme that the children sing stayin in a circle and clapping their hands. One of them is the washerwoman, stays in the middle and mimes the movements. 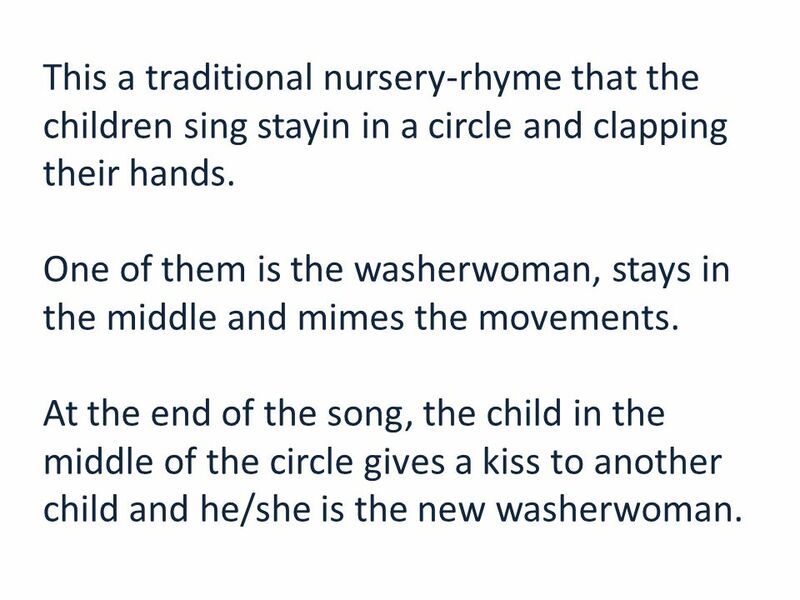 At the end of the song, the child in the middle of the circle gives a kiss to another child and he/she is the new washerwoman. 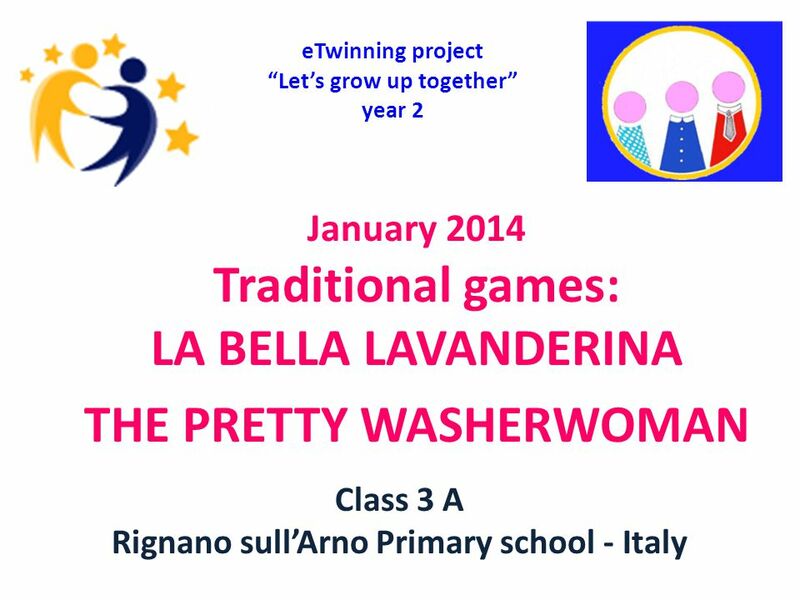 Download ppt "January 2014 Traditional games: LA BELLA LAVANDERINA THE PRETTY WASHERWOMAN eTwinning project “Let’s grow up together” year 2 Class 3 A Rignano sull’Arno." 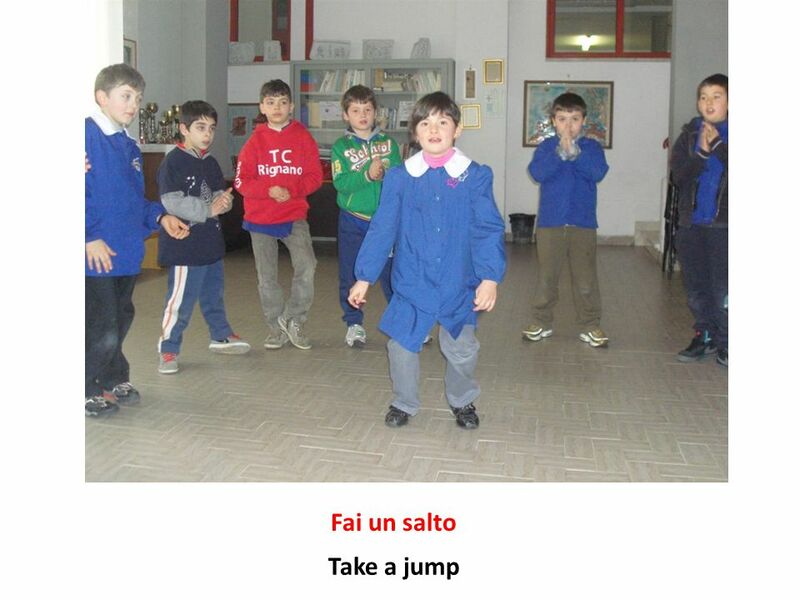 Italian Early Level Names Early Level Significant Aspects of Learning Use language in a range of contexts and across learning Develop confidence and. Ol Kinyiei Kenya. It’s a very beautiful but very remote part of Kenya on the edge of the Maasai Mara. Sing a song Look, read and learn I’m standing （我正站着） and---stand---standing. Ciranda CD 8-35, ( Pronunciation) 38 Traditional game song from Brazil POWERS/REA. Reading with your child Reading together every day and having fun with stories will make your child a more confident reader. 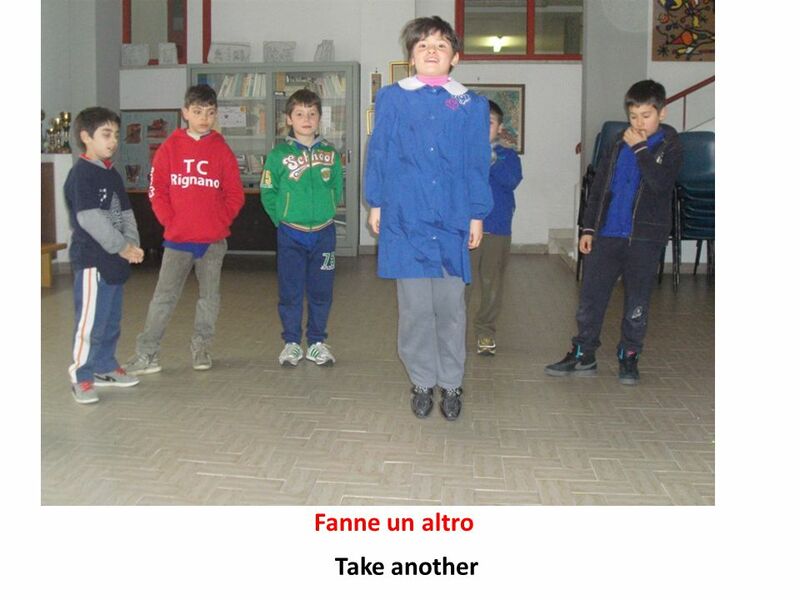 January 2014 Traditional games: BANDIERINA LITTLE FLAG eTwinning project “Let’s grow up together” year 2 Class 3 A Rignano sull’Arno Primary school - Italy. By Megan Harness Fayetteville Public Library: Baby Bookworm Program. El aprender leer es un proceso emocionante. exciting read to is Learning process. an. 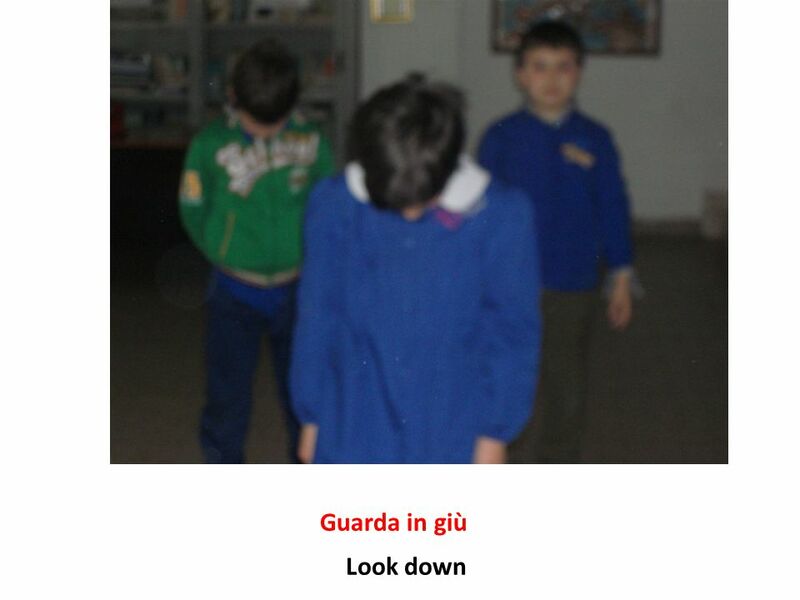 May 2014 The town of my dreams eTwinning project “Let’s grow up together” year 2 Class 3 A Rignano sull’Arno Primary school - Italy. Song 1 Autumn Term Module 1 2 Il court, il court le furet Le Furet is a very old French musical circle game, fashionable during the reign of Louis XIV. Traditional games class 2a, Brzeszcze, Poland Let’s grow up together Year 2. Ah La La La David Graham CCLI # /12. GAME’S RULES Children move freely in the playing-field. 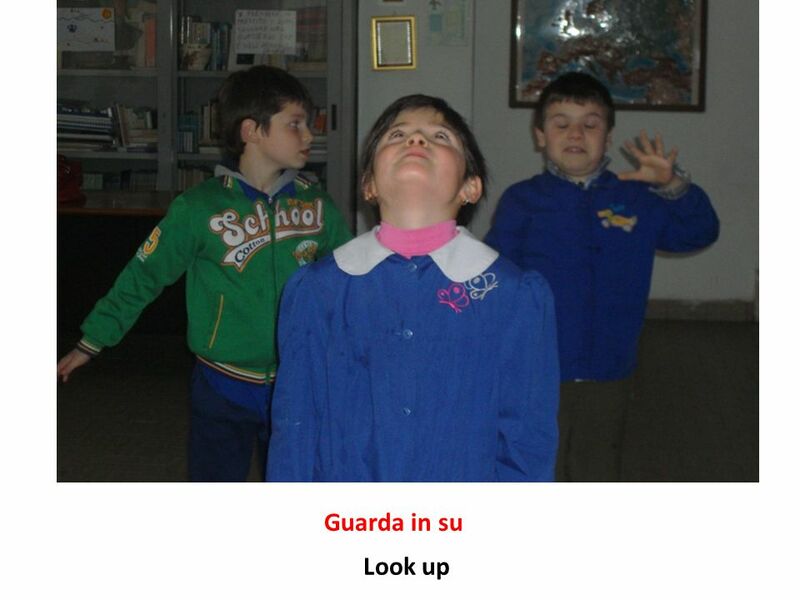 One child, standing in the middle, after some time he says :” PRETTY” LITTLE STATUES, ARE YOU. 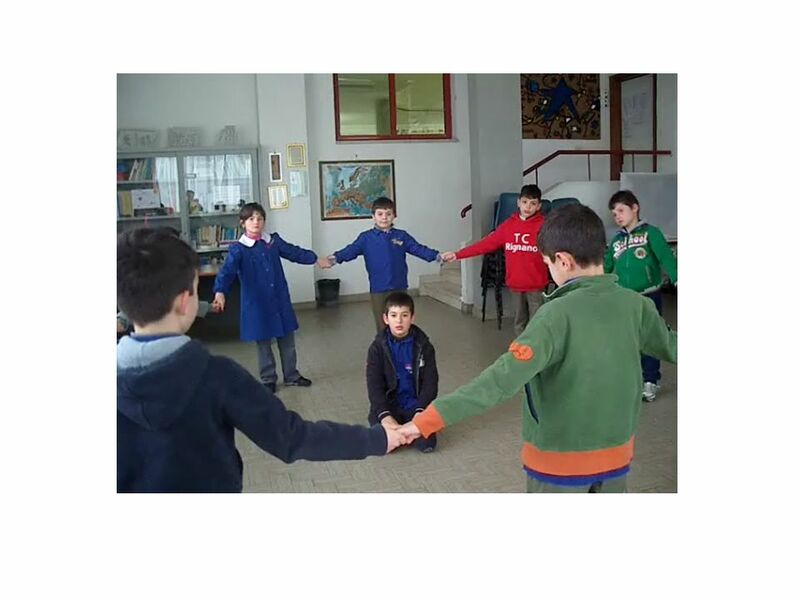 “ Games are the most elevated form of investigation.” (Aristo) “ Games are the work of children. 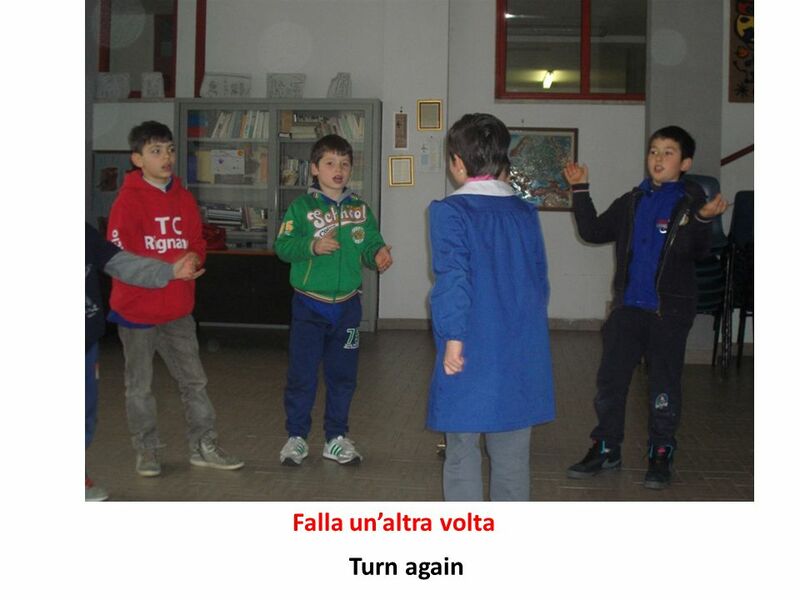 “ (Einstein) Comenius Project “MOVE TO IMPROVE. Traditional games in Spain TROMPO GOMA CANICAS RAYUELA. MUSIC and SOUND 9 th January to 17 th February 2012 Music and Sound.